Article "Regional development and cross-border cooperation in the EU Eastern periphery. Case of the Estonian – Russian border". Published in the Jourmal of Nordregio no 1, 2009 by Gulnara Roll. Living Lakes Eastern Europe Network Conference in Estonia "Sustainable Development of Lake Areas" (February 21-22, 2008). Abstract book (863 Kb). 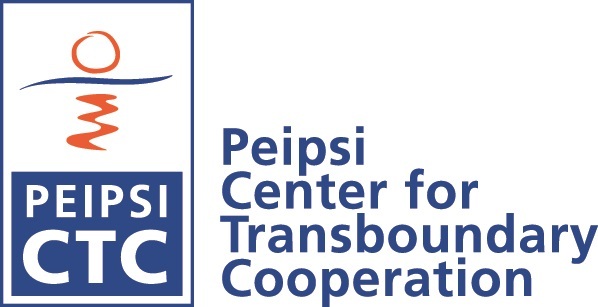 Peipsi Forumi 2005 report of presentations - "From cross-border to transnational cooperation - experiences of cooperative initiatives by Estonian organisations with organisations in Russia and other CIS countries"